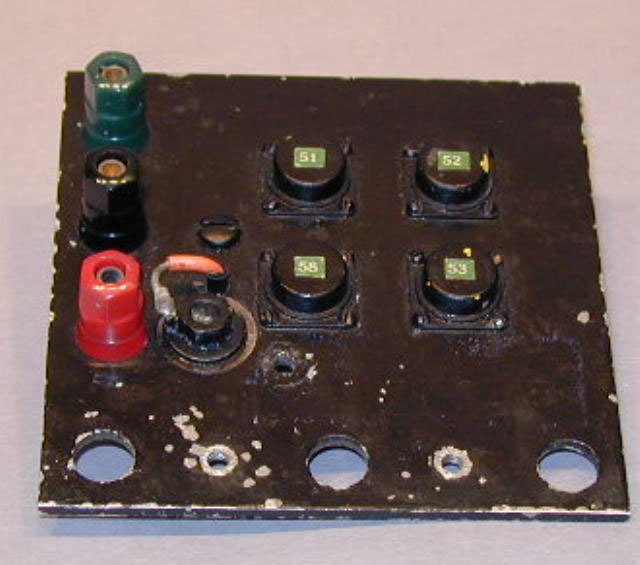 This is one of several engineering experimental ignition modules designed and built at TI in 1957 to prove the practicability of a transistorized circuit. These modules received successful road testing in both automobiles and trucks. In addition to the testing by TI engineers in their personal cars, at least one manufacturer sponsored cross-country truck testing. No failures were reported; performance was improved over that of the conventional system; and wear on the ignition points was negligible. TI did not continue the project because technology limitations at the time made meeting the high voltage and unit cost requirements for the transistors in production impossible. 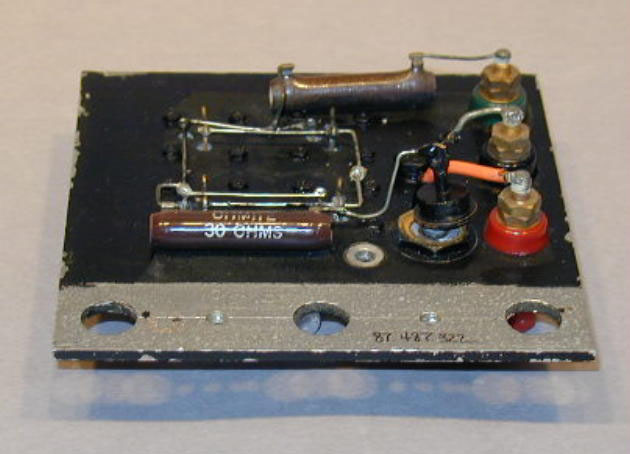 The transistors used were selected early 2N389's. This device type became very widely used and was recognized for its ruggedness. 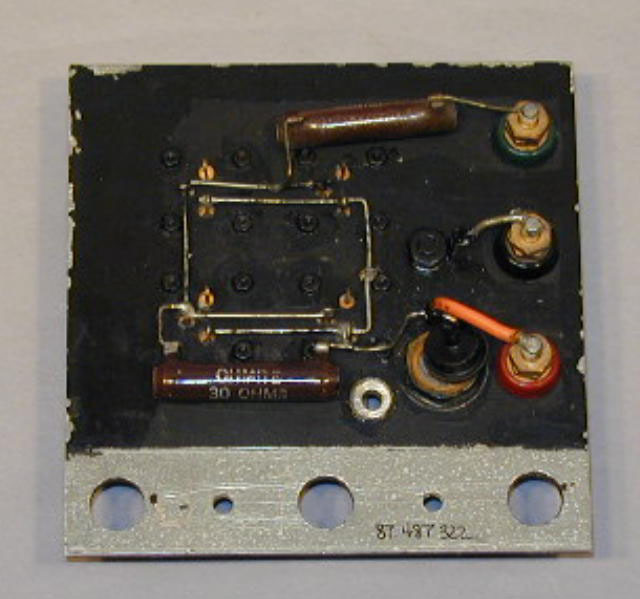 This module was used for several months by Willis Adcock in his personal automobile with good performance. It was removed so as not to confuse the mechanic working on another problem.